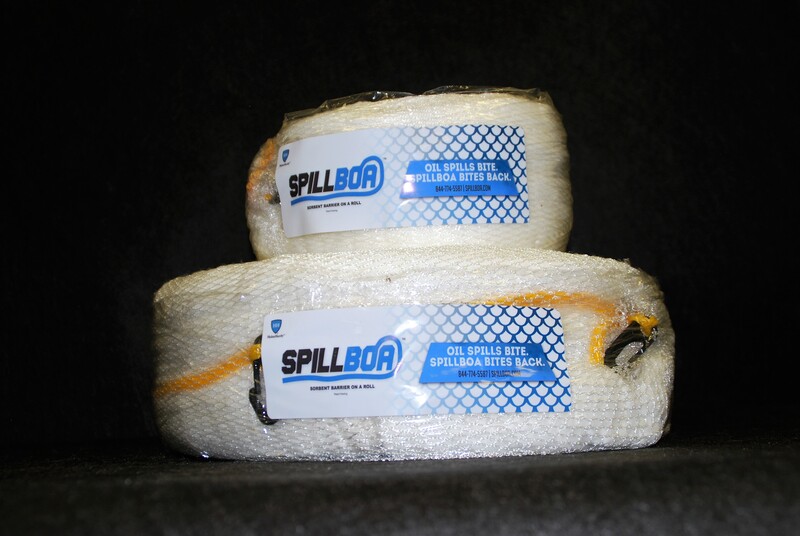 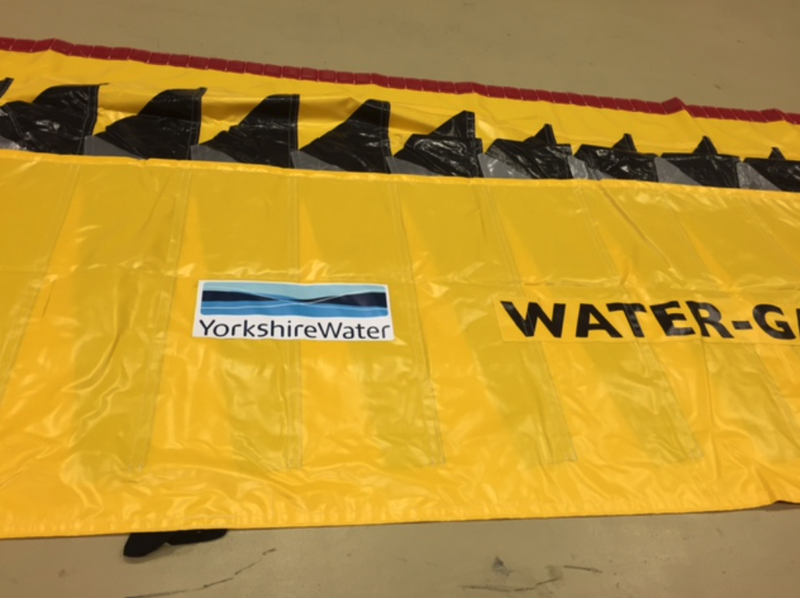 The WL barrier is our most popular water barrier. 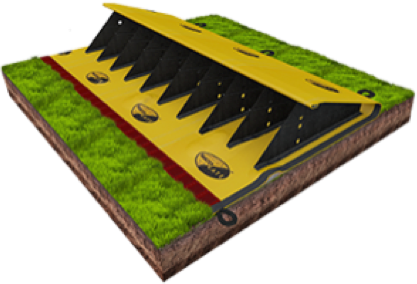 It is very hardwearing and designed for regular use with fast deployment. 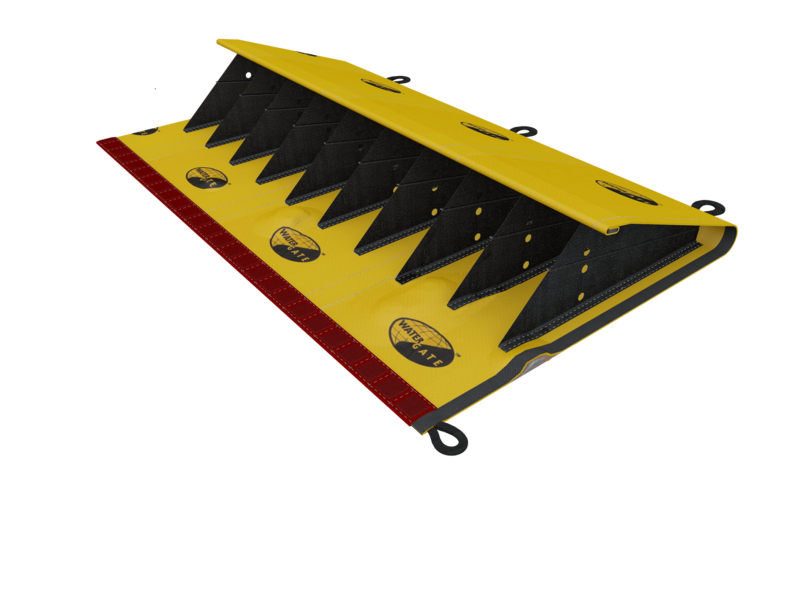 It has integrated weights along the leading edge as ballast and once rolled out is ready for use. 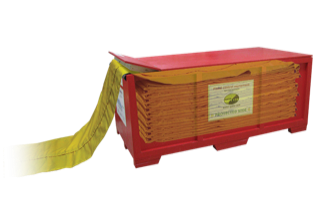 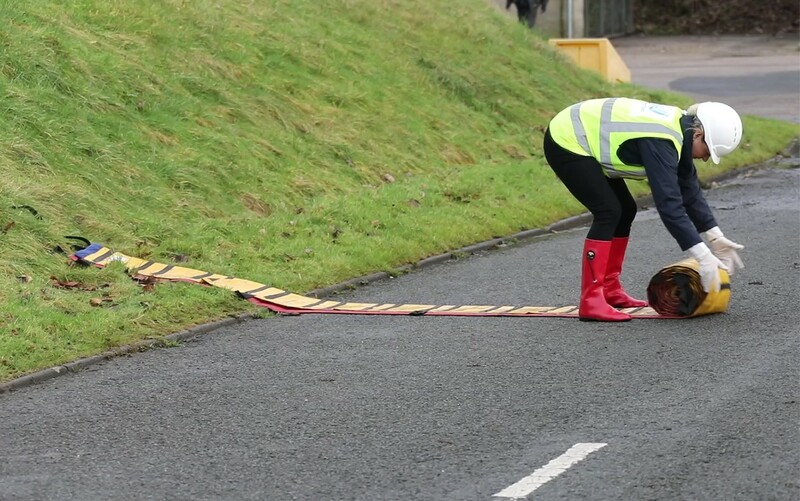 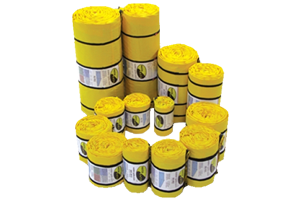 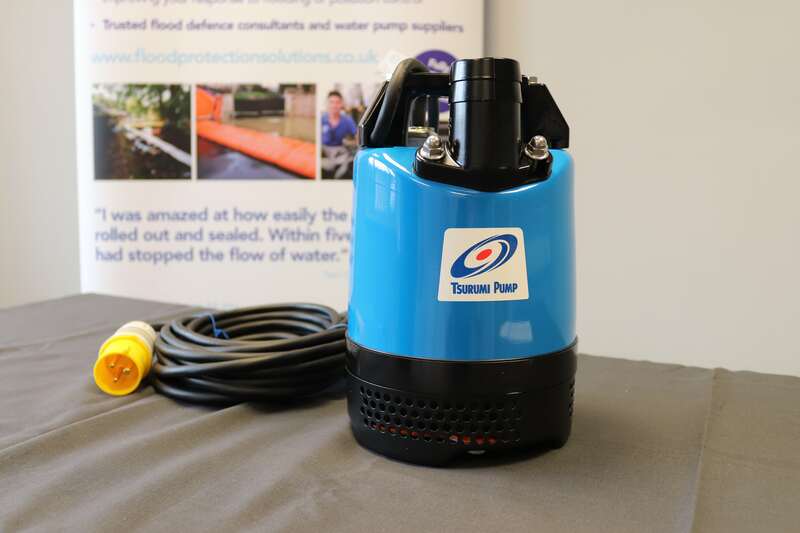 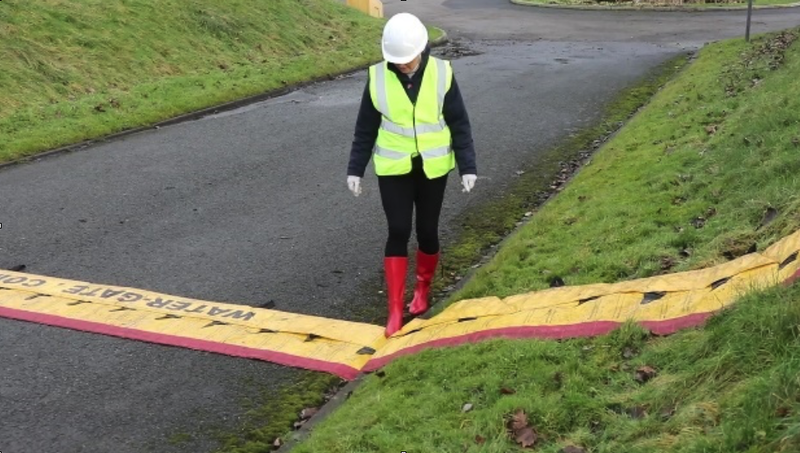 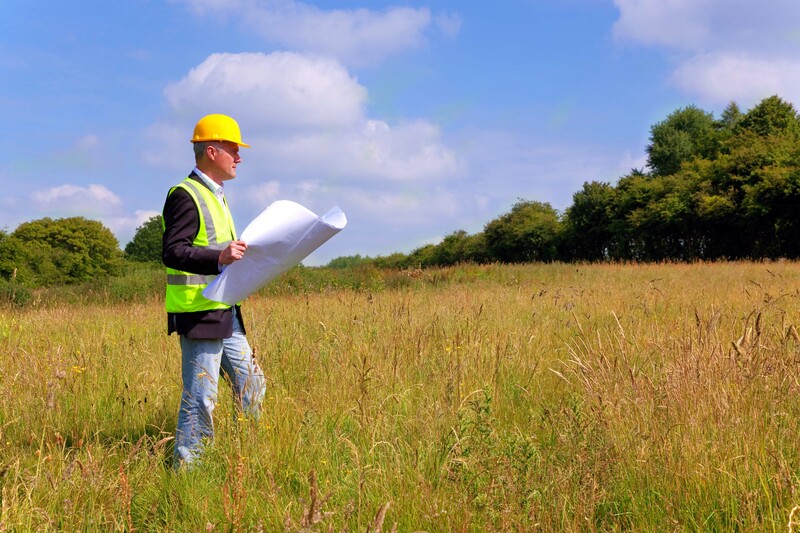 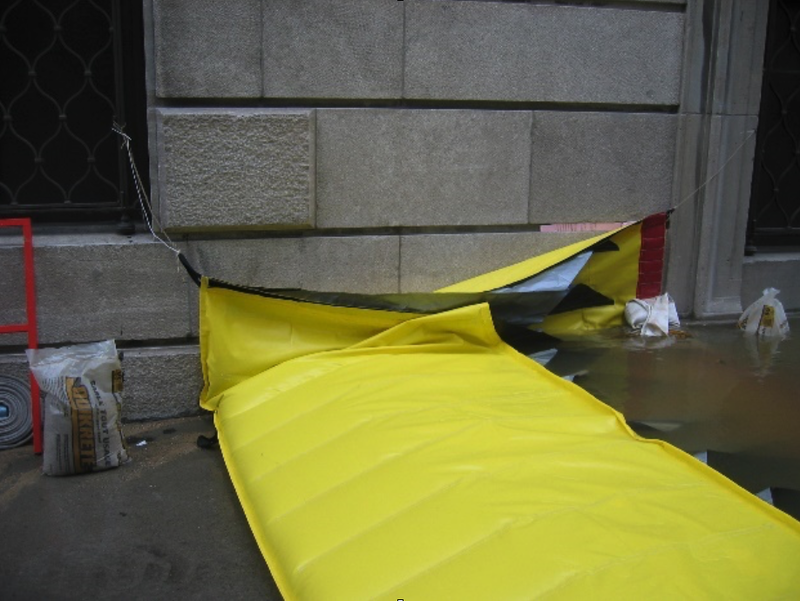 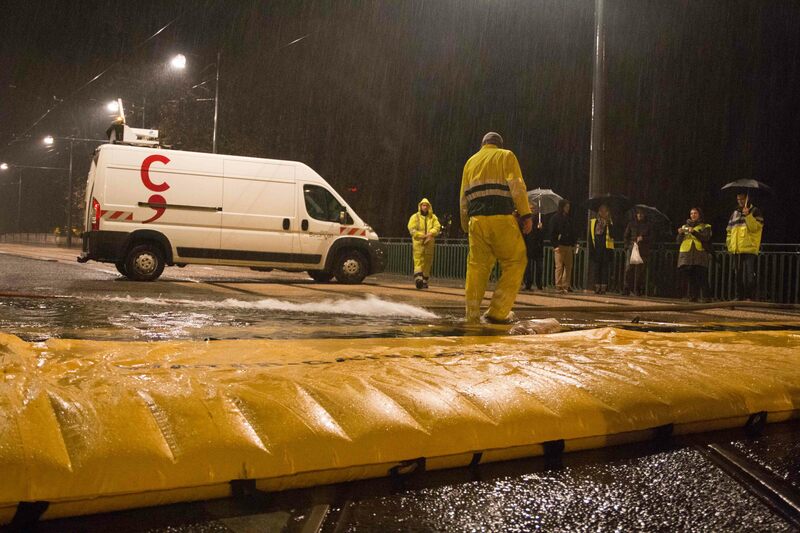 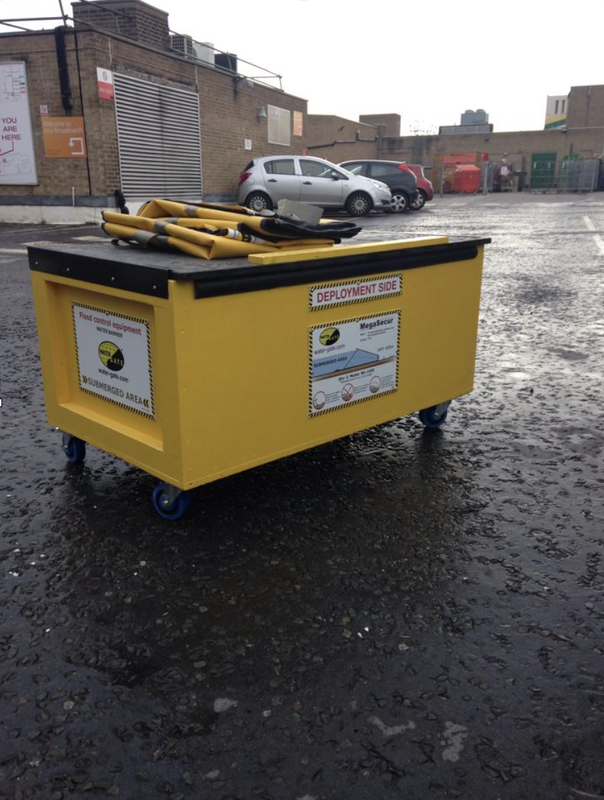 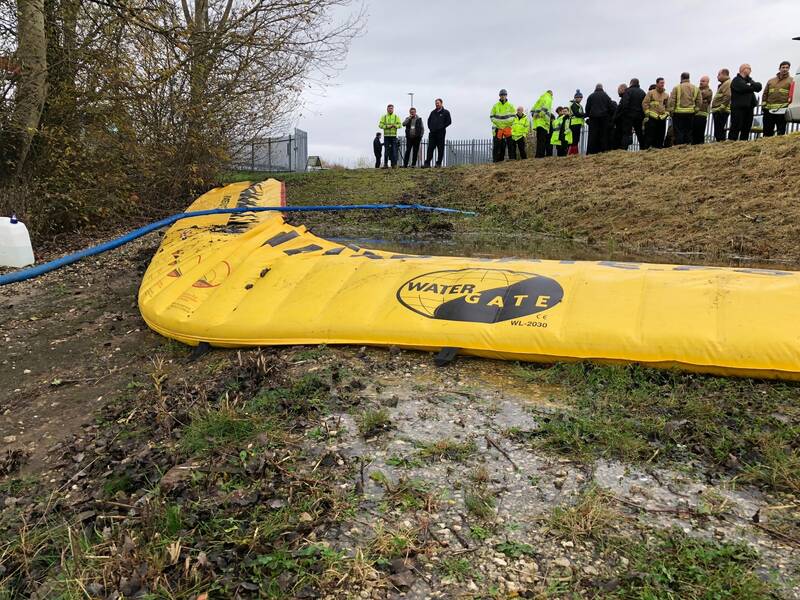 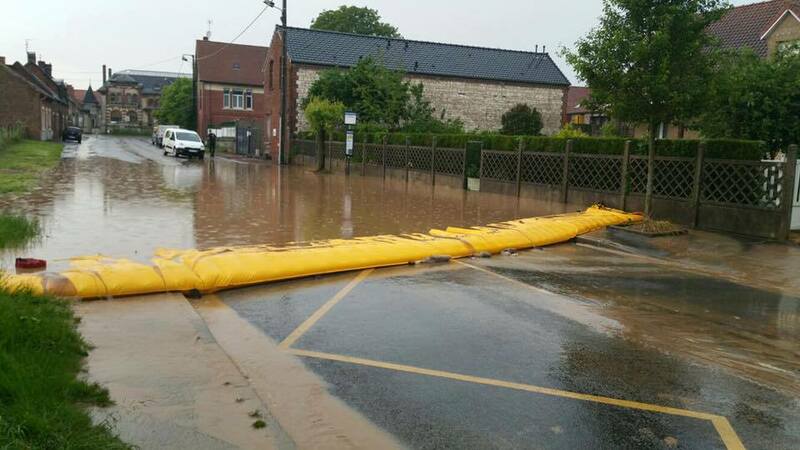 The WL barrier is used by councils, water companies, the Environment Agency and anyone with infrastructure to protect. 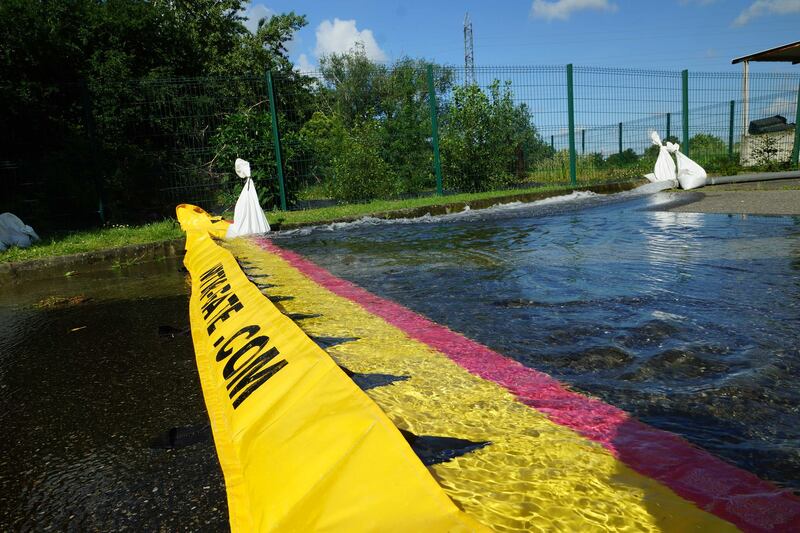 In September 2015 the Water-Gate WL Barrier was awarded FM Approval, a worldwide accreditation. 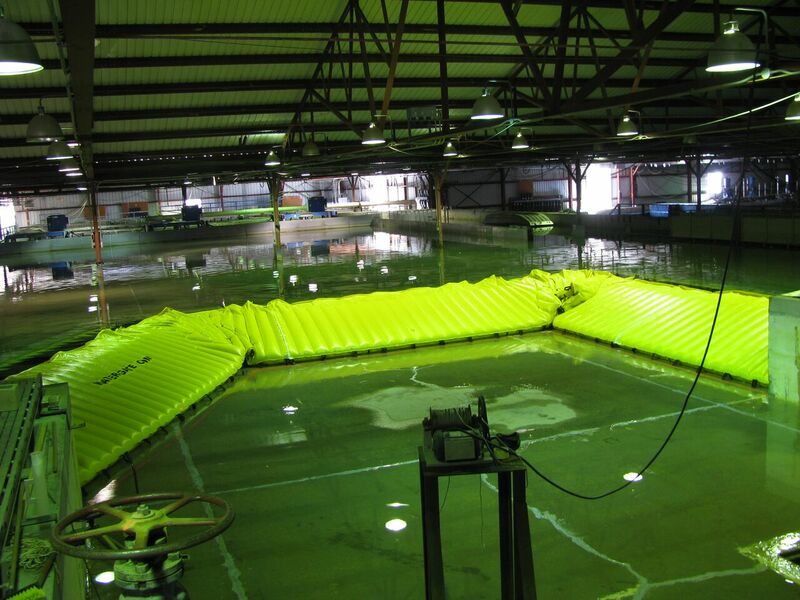 This was following extensive testing by the US Army Corps of Engineers. 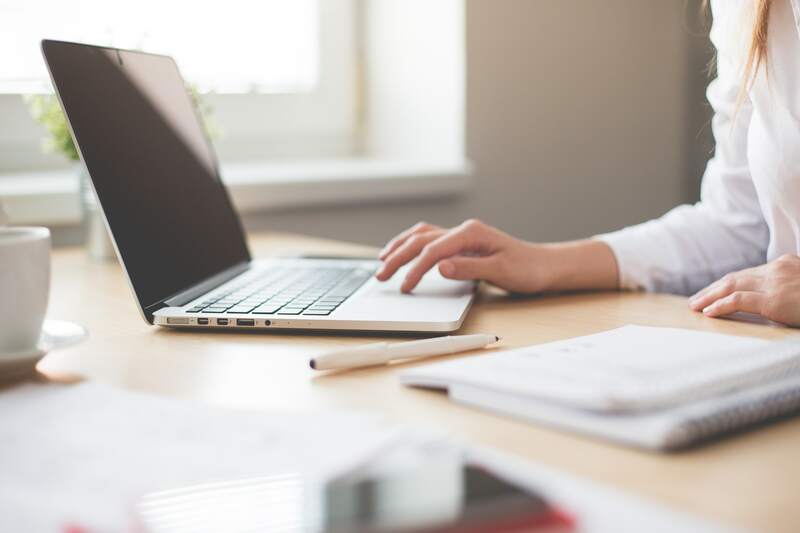 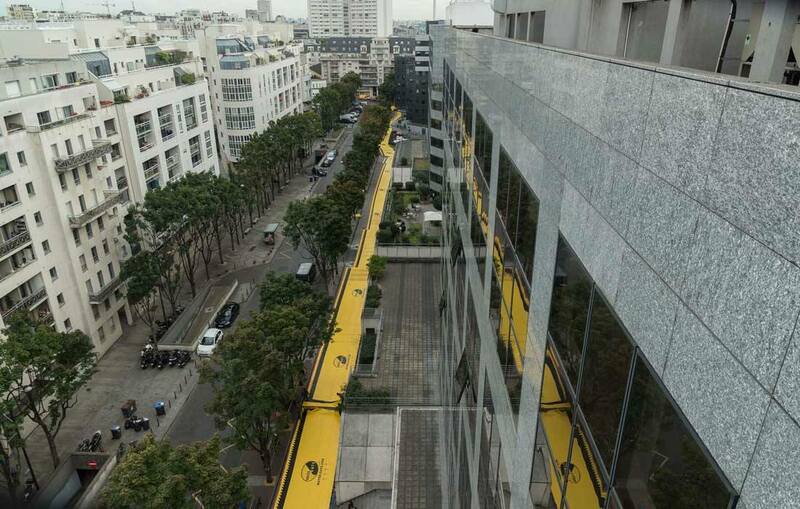 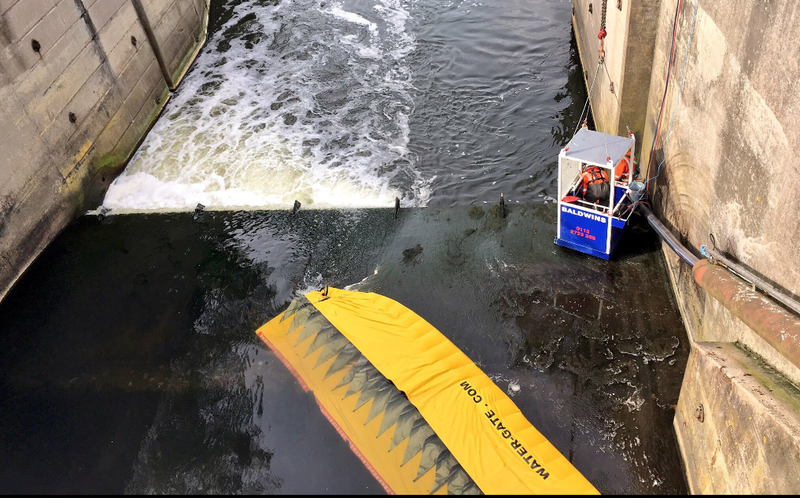 The barrier was subjected to a full riverine test, along with factory inspections, where all the individual components were inspected. 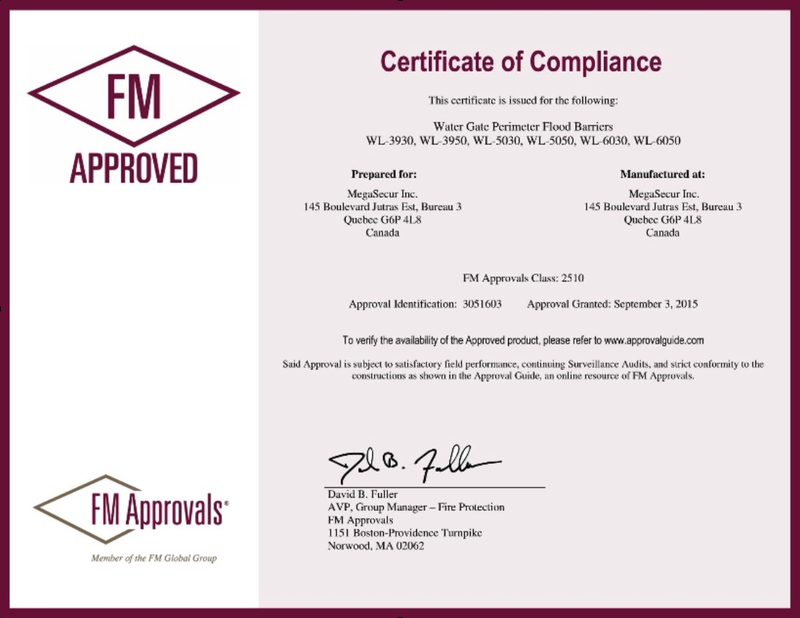 Certification from FM Approvals signifies that the products have been impartially tested and conform to stringent international standards. 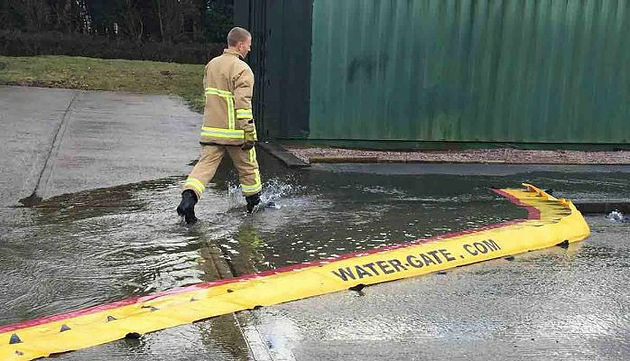 The Water-Gate has proved itself to be an effective tool in both real life situations along with testing. 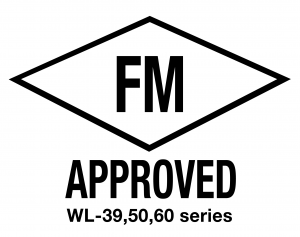 WL39, WL50 and WL60 barriers are accredited. 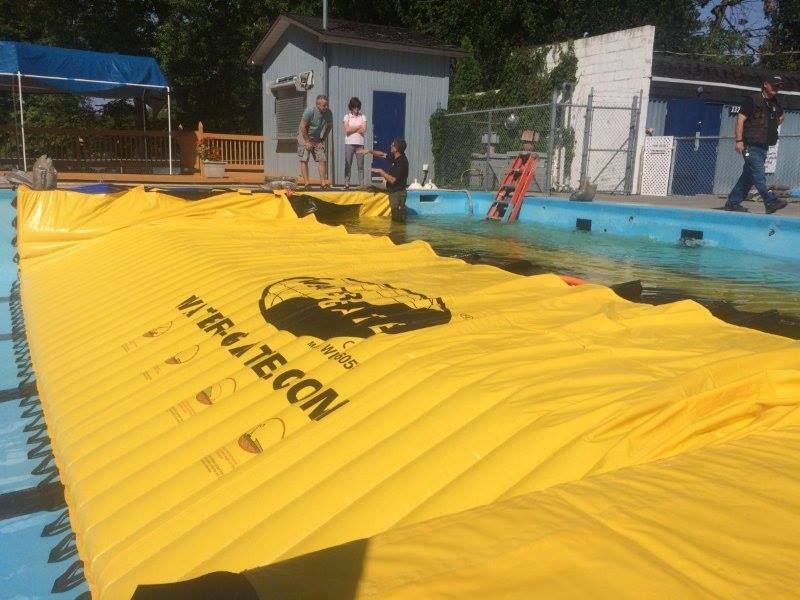 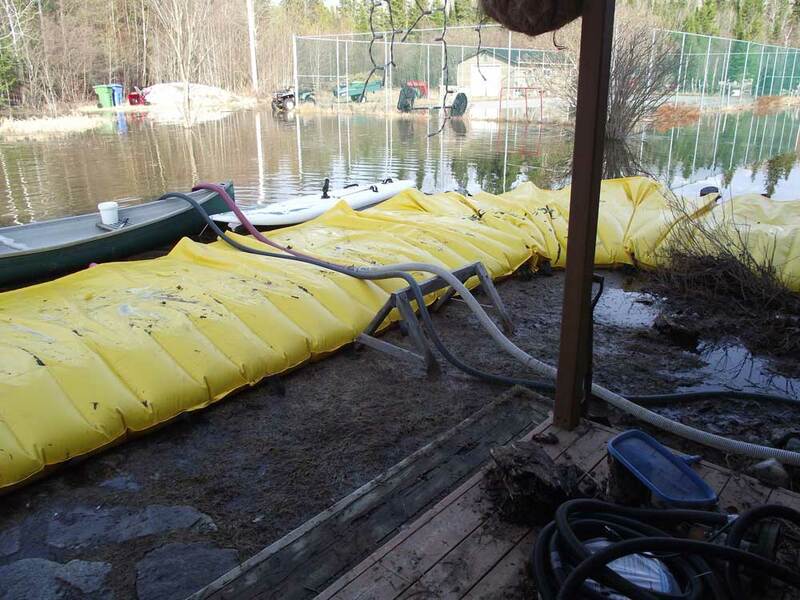 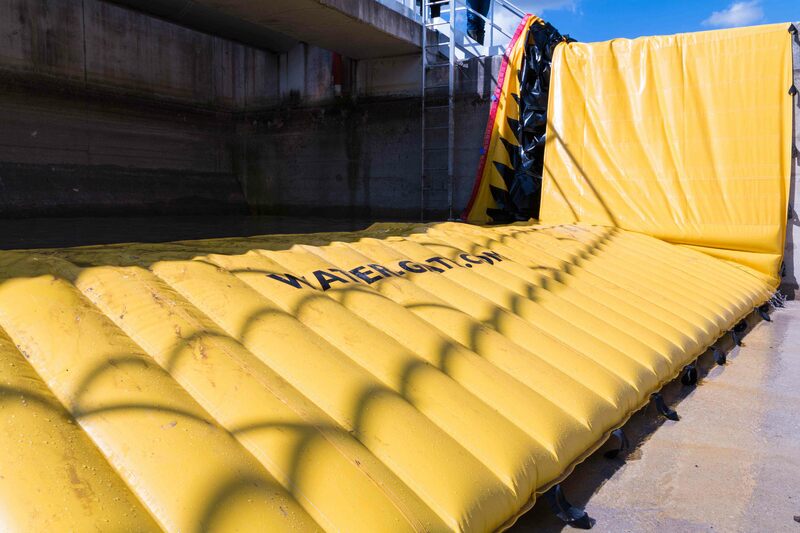 The Water-Gate WL barrier has undergone intensive testing to assess deployment speed, resilience, water tightness, and resistance to waves.